Vicky Powell is the Retail Business Queen. 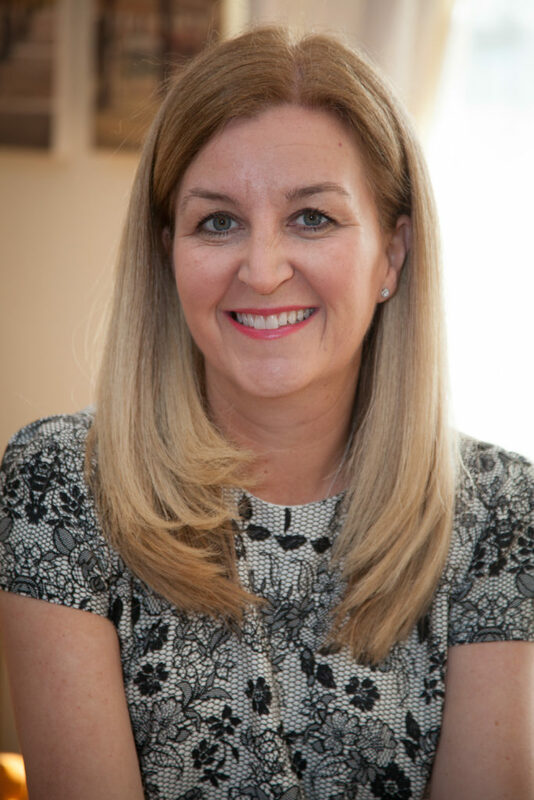 After a 20 year career in retail buying, employed at several multi national retailers, Vicky now runs her own consultancy and training business, RBQ Consultancy Ltd; training, teaching and supporting small retail and product businesses in all things retail. Vicky teaches the tricks of the trade, ultimately how to increase your sales and profit in your business. She specialises in the entire sourcing process from Asia; covering product development, finding the right supplier, branding, packaging and shipping. Short Bio:Vicky specialises in the entire sourcing process from Asia; covering product development, finding the right supplier, branding, packaging and shipping. How do you go about sourcing products from China?